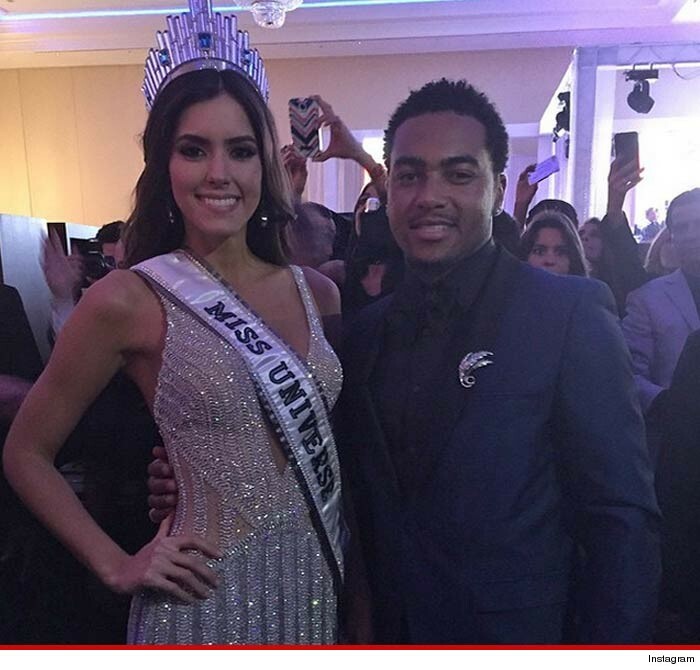 The new Miss Universe, a 22-year-old beauty from Colombia, Paulina Vega, posed for her first official photo. She bested more than 80 other women from around the world during the 63rd edition of the world’s most prestigious pageant held at the FIU Arena at Florida International University in Miami, Florida, USA on Sunday, January 25. In front of a worldwide audience of approximately 1 billion viewers, Miss Universe Colombia, Paulina Vega was crowned Miss Universe at the FIU Arena. Leading up to the pageant, the red carpet was filled with celebrities who represented a multi-cultural diverse panel from the sports and entertainment industries. 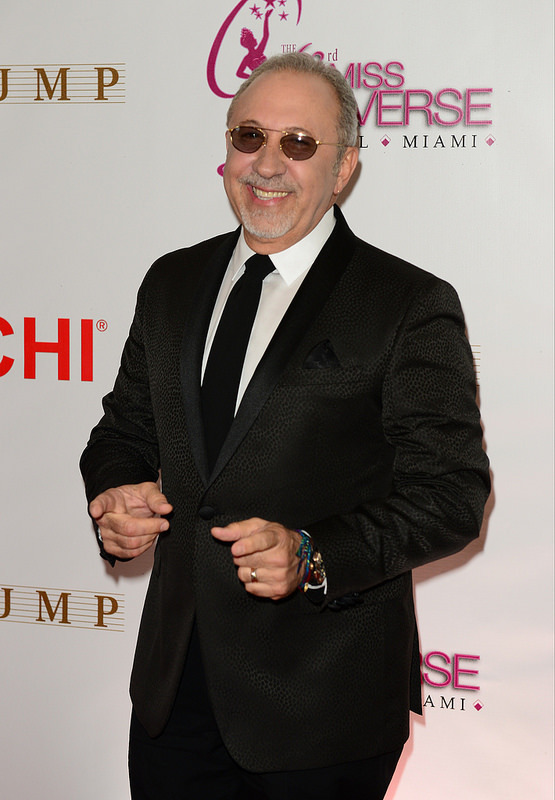 The 63rd Annual MISS UNIVERSE® Pageant was broadcast on NBC with a Spanish simulcast on Telemundo. Natalie Morales and Thomas Roberts joined forces to host this year’s show for the first time as co-hosts. Morales is the news anchor of NBC’s “TODAY” show and co-anchor of the show’s third hour, and Roberts hosts MSNBC’s “Way Too Early” and is a contributor to “Morning Joe.” Veteran MISS UNIVERSE commentator, Jeannie Mai, took viewers behind-the-scenes to engage with contestants, talent and fans throughout the telecast. 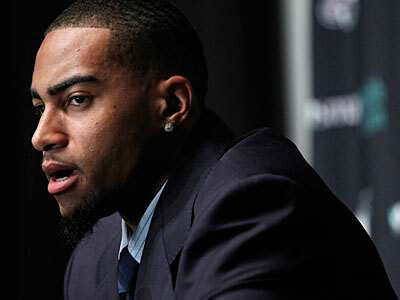 Donald J. Trump, and Paula M. Shugart, President, of the Miss Universe Organization, announced that DeSean Jackson, wide receiver and punt return specialist for the Washington Redskins; and CEO, of The DeSean Jackson Foundation, will be joining the distinguished panel of judges for the 2015 Miss Universe pageant. 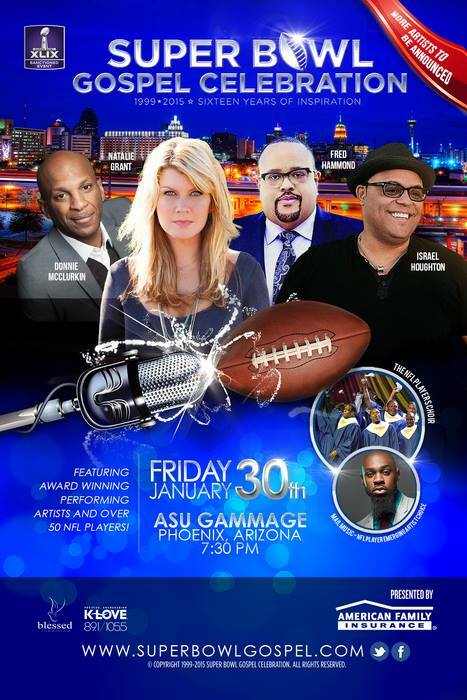 The pageant will be televised on Sunday, January 25 (8-11 p.m., EST), on NBC, and an estimated 600 million viewers in 192 countries will watch this prestigious, international event. 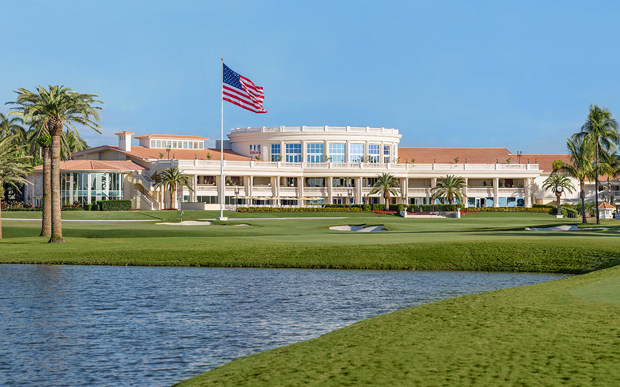 Purchased by the Trump Organization in June 2012, the Doral Golf Resort & Spa has been undergoing a dramatic restoration to recapture the resort’s early grandeur. Every aspect of the resort has been completely transformed in order to bring the new Trump National Doral® to the highest level of luxury, infused with the distinguished five-star level of service that is synonymous with the Trump brand. Today, the prestigious 800-acre resort boasts a completely re-designed clubhouse, 643 new Deluxe accommodations, luxurious event spaces, new restaurant concepts, 5 redesigned championship golf courses, plus all new re-imagined recreational amenities and retail shops for guests and members to enjoy. 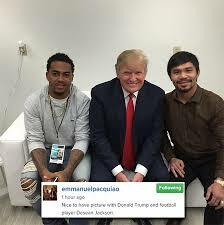 The Miss Universe Organization (MUO) is a Donald J. Trump and NBC Universal joint venture which uses its global grassroots reach to empower women to be self-confident and strive to be their personal best. 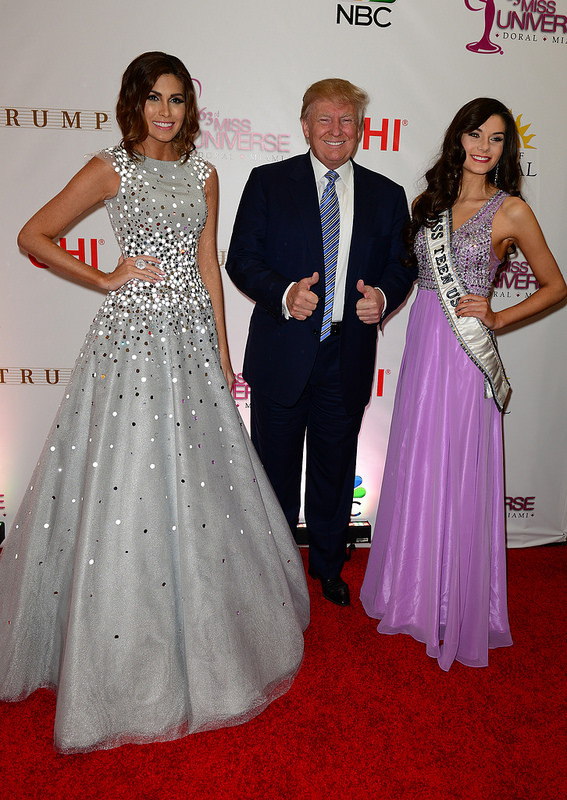 MUO believes that every woman should be “Confidently Beautiful.” The MISS UNIVERSE®, MISS USA®, and MISS TEEN USA® beauty pageants provide an international platform through dedicated partnerships with charities, sponsors, and brands around the world. During their reign, our winners are given the tools to personally and professionally enrich others by providing humanitarian efforts to affect positive change, all while developing their personal career goals. For more information, and to learn more about Miss Universe’s official cause to raise awareness for HIV/AIDS education and prevention around the world, please visit the official website, http://www.missuniverse.com. 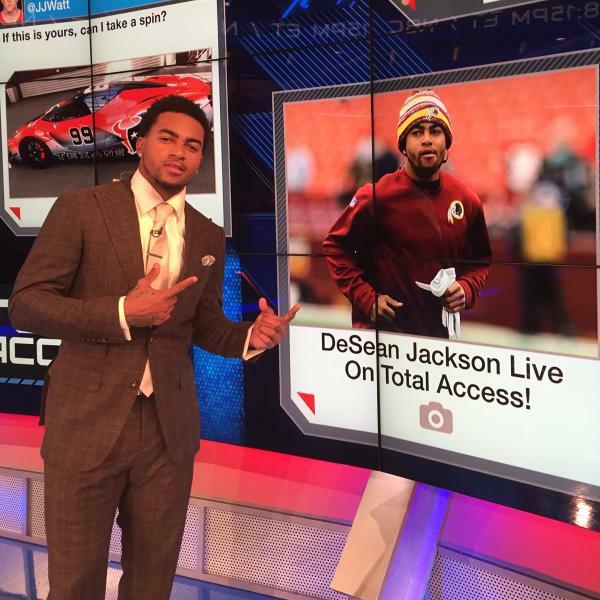 DeSean Jackson, Washington Redskins’, wide receiver, has been very busy during the month of January representing his team behind the broadcasting desk for several major networks. 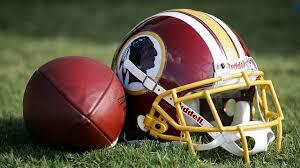 Jackson states, “I am honored and also humbled to be given the opportunity to join the sports legends and NFL Hall of Famers who analyze the game from behind the broadcasting desks; and, to represent the Washington Redskins.” The experience has enhanced my ‘love for the game’ and highest regard for the role the media plays as ‘gatekeepers’ balancing competing interests, states Jackson. 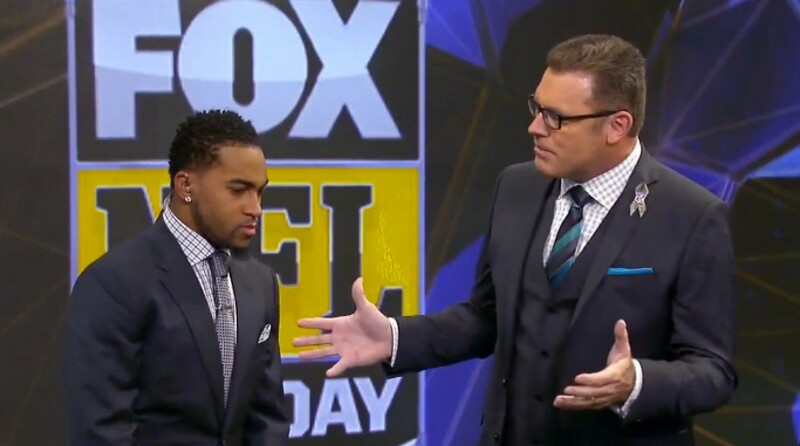 DeSean Jackson has added to his professional resume an appearance on NFL Network, NFL Game Day Final, with LaDainian Tomlinson, Chris Rose; and, Deion Sanders. 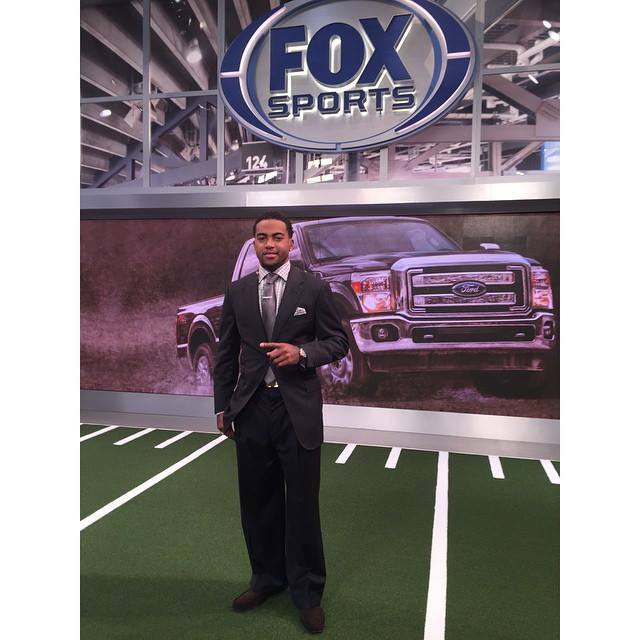 Fox Live Count Down with his former Philadelphia Eagles’ quarterback, Donovan McNabb. 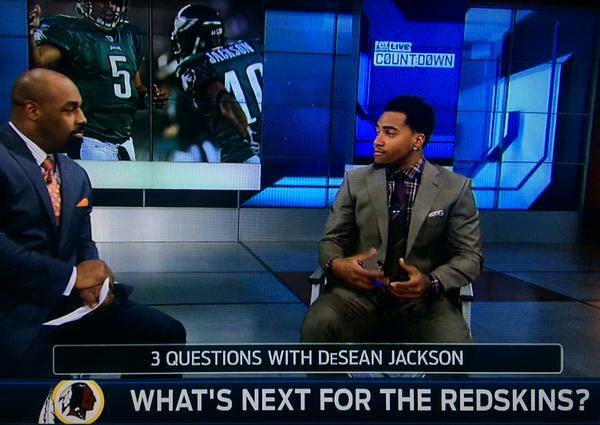 DeSean Jackson, of the Washington Redskins, appeared on a NFL Network Total Access Live segment. 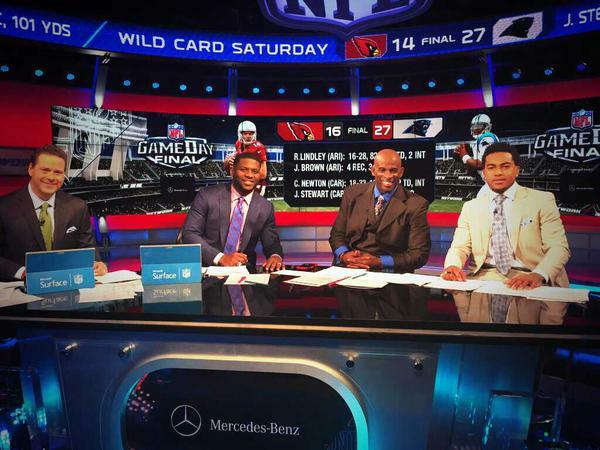 Also, Jackson appeared on FOX NFL Sunday, during the Washington Redskins’ bye week, in November 2014, with Jimmy Johnson, Michael Strahan, Howie Long, Terry Bradshaw, Curt Menefee.